Laufenn X Fit Van LV01 provides drivers with superior handling, braking and durability and better mileage all year round. Laufenn X Fit Van LV01 provides drivers with superior handling, braking and durability and better mileage all year round. The X FIT VAN offers exceptional handling and braking for an optimised on-road driving experience. 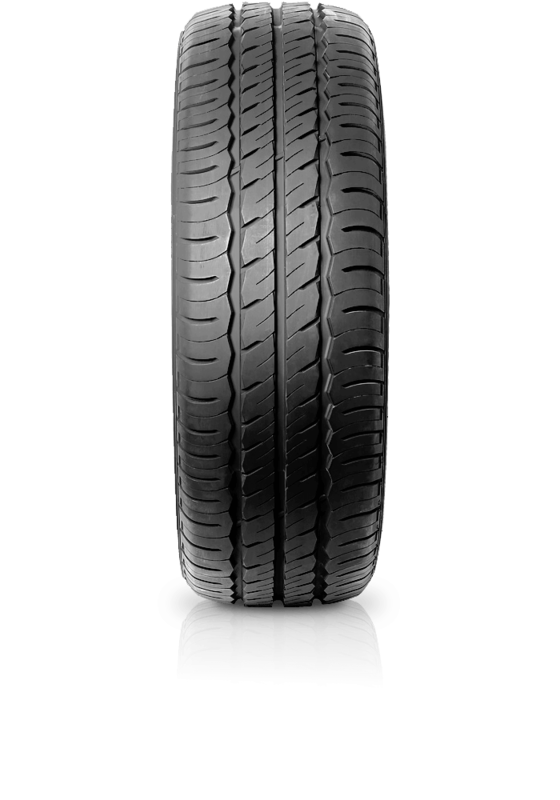 The LV01 has been designed with a focus on durability and providing secure driving from beginning to end with long tread life. The X FIT VAN adopts new technology for light truck commercial vans, engineered for better on load performance.